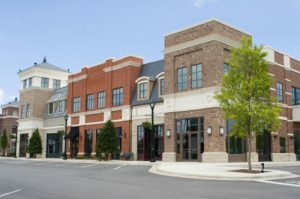 Most experts will tell you the best time for commercial real estate refinancing is to wait and refinance when the rates are low. Although that is certainly an option and typically a sound business strategy, waiting for low rates might not necessarily be the best scenario. The best time for refinancing commercial real estate is when you’ve established yourself, the project and the overall risk has decreased. The riskiest time for the lender was when you initially qualified for the loan. 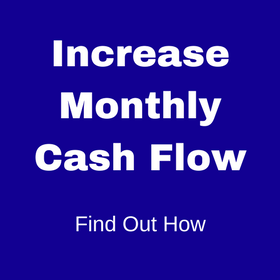 Even if you were financing an existing cash flowing project, you didn’t have an established track record yet, and there was a question as to your ability to pay back the loan. Lenders are averse to risk, especially if you are a first-time real estate investor. To secure the loan, you probably had to pledge a lot of collateral, agree to a high or variable interest rate, and take on a shorter-term loan that has a balloon payment. Your lender may even have required you to personally guarantee the debt, pledge personal assets or meet some other financial criteria. Over time, your lender’s overall risk decreased as you established yourself and the project, and began to show success in profitability and timely payments. Your commercial real estate is on its way to being fully developed, has tenants and has a positive, documented property value. You’ve shown that you’re a savvy business leader who can run a profitable real estate project and maintain the financial criteria set by the lender. As we’ve already stated, lenders are averse to risk. They like to see creditworthiness, the ability to meet financial obligations and steady cash flows. Now that you’re settled, and you’ve proven yourself to be a sound investment with a profitable project, you’re more attractive to a lender. Arranging commercial refinancing when you’re stable puts you in a position of strength when negotiating with a lender on interest rates, fees, collateral, guarantors and term length. 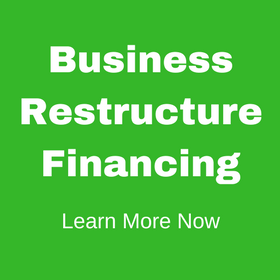 If you’re on solid financial footing and want to grow your company by refinancing commercial real estate, now is the time to seek better terms. Links Financial can deliver the expertise you need for a successful commercial real estate refinancing. 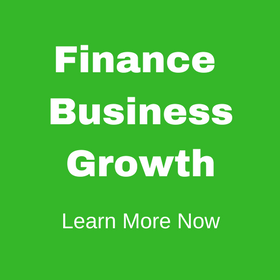 We have a vast network of financial resources that we can tap to ensure that you get the favorable rates and terms that you need to continue making your real estate business a healthy, growing company. 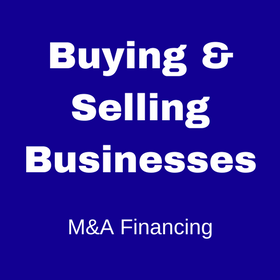 This entry was posted in Uncategorized and tagged commercial real estate financing, commercial refinancing. Bookmark the permalink.